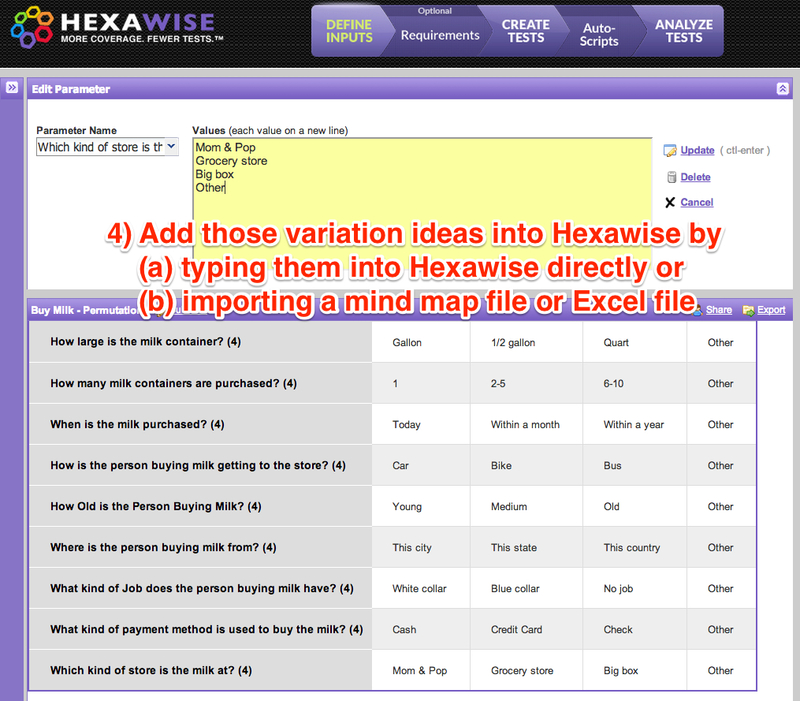 Here at Hexawise, we aim to make the process of testing easier and more efficient. One way in which we've done this is by promoting our test design tool. But we were seeing people make test plans too complicated. 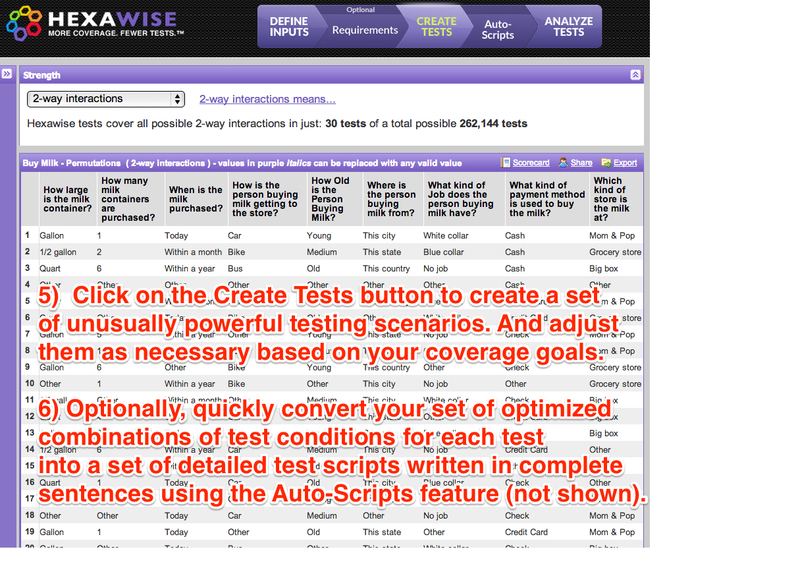 So we came up with an easy way to create super powerful test plans that stay simple and effective. What did we come up with, you ask? The idea of using a verb and a noun to describe the appropriate scope for a set of tests has been used by Eduardo Miranda. As he points out, if you find yourself tempted to add testing ideas (e.g., explore the help files in depth) that do not easily fit into your chosen verb and noun (e.g., "book a flight"), that can be a useful red flag; accordingly, you might want to exclude those new test ideas that "don't fit" from the test scenarios in your current scope of tests. This strategy is useful for two main reasons. One - It is a great leaping off point from which to create interesting scenarios. The tester is forced to understand and question their system under test. For some, this is a radically different idea to what their job is. We typically hear something like "You mean, I can't just 'validate the file exists?'" Two - The 'verb and noun' strategy requires you remain specific to one common goal. Test plans get bloated when you start incorporating disparate ideas. This is commonly seen when testing a system that would be described as 'Apply for Loan' and you start adding in ideas to 'explore help files.' While exploring the help files will be necessary at some point, it probably will not trigger results needed for successfully testing your application process. You start by choosing any verb and noun. 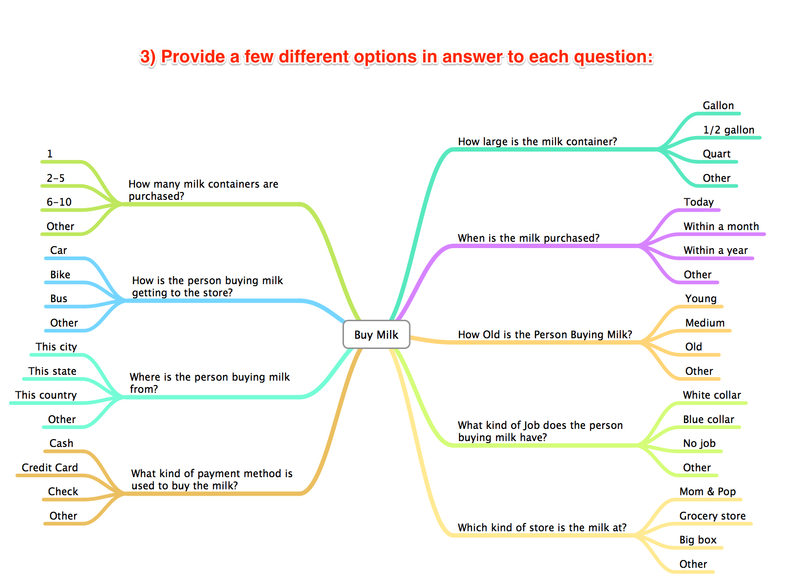 Then you have to create questions to understand that verb and noun. Then answer your questions. This is important. If you can't answer them, how could you possibly test the system? 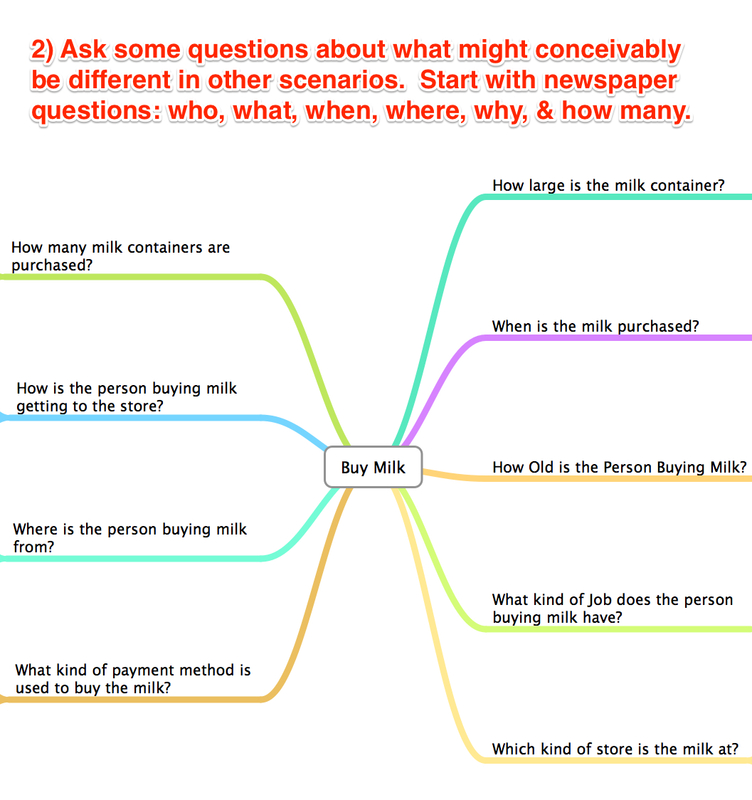 These ideas of questions and answers lend themselves quite well to be used as test steps or scenario planning. Below you can see how well they imported into Hexawise. Generating tests is the only thing left to do before testing. Hopefully you've enjoyed this exploration on making simple and effective tests using the 'Verb and Noun' process.